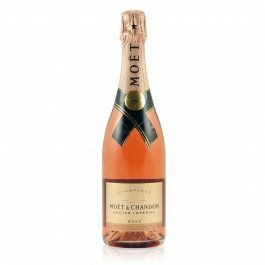 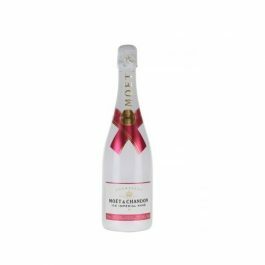 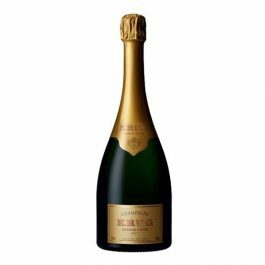 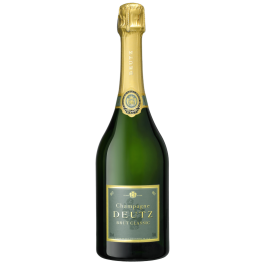 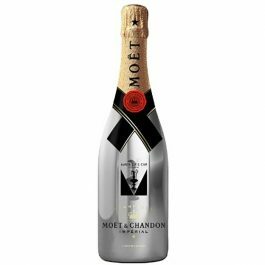 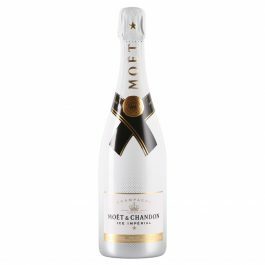 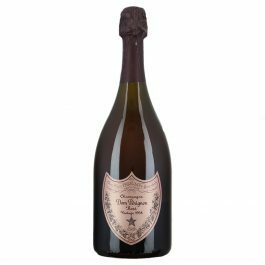 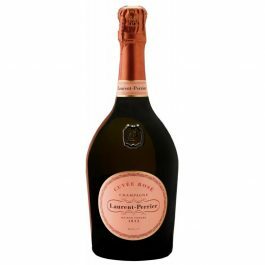 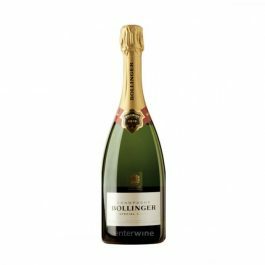 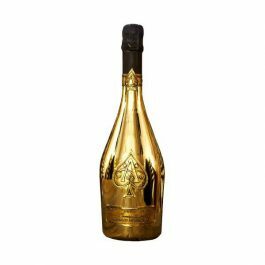 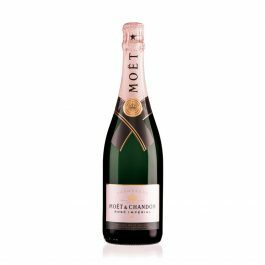 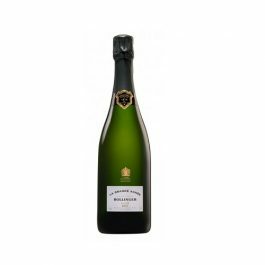 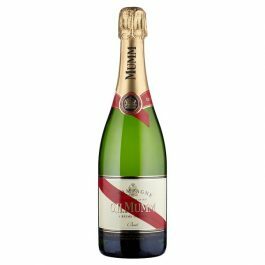 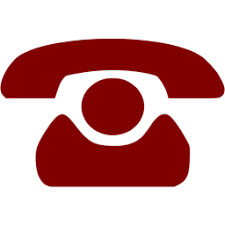 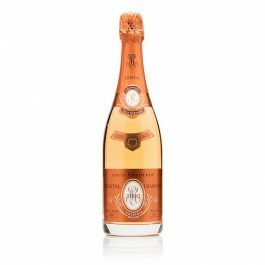 This champagne has a bright, pale golden-yellow color and plenty of fine and elegant bubbles. 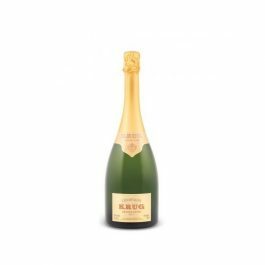 The nose discovers the original aromas of mature fresh fruits (white and yellow peaches, apricots), tropical notes (liqueurs and pineapples). 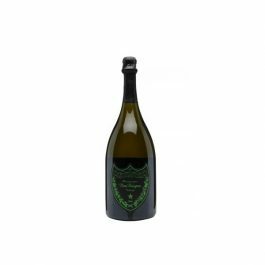 Then it opens with the aroma of vanilla before developing the notes of dairy caramel, bread and dough, with a scented aroma of dried fruit and honey.